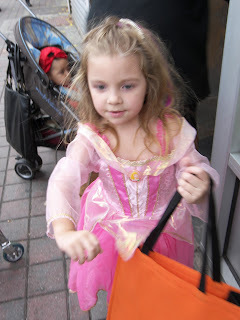 This week's blog hop hosted by Deb at Focused on the Magic is all about Disney Attire! Enjoy! Hop on over to Focused on the Magic for more Wordless Wednesday Disney Attire! Love all of the different special Disney attire that your little princess has. Certainly makes for a magical time. A princess no matter how you dress her!!! Most beautiful princesses around, but that Snow White really makes me smile. All too cute!